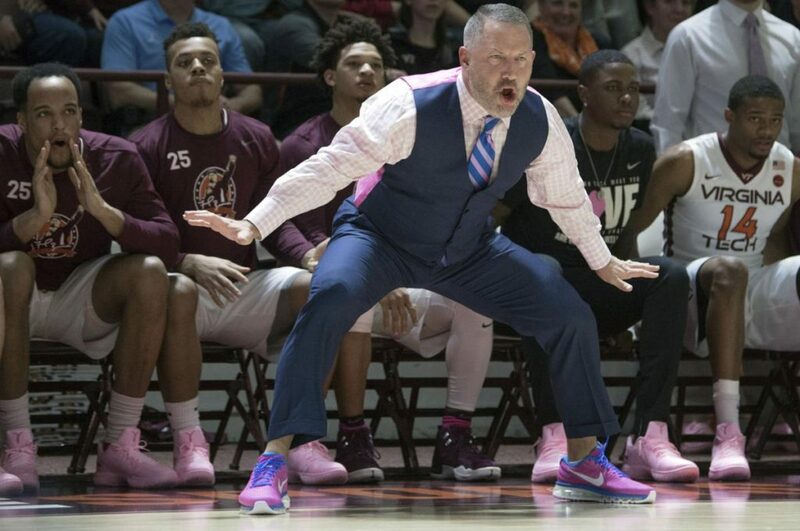 Items I am blogging on today include: the Russell Westbrook performance; Eddie Sutton situation with the Basketball Hall-of-Fame; the hiring of Buzz Williams as the new basketball coach at Texas A&M; and the quarterback race at Oklahoma University. 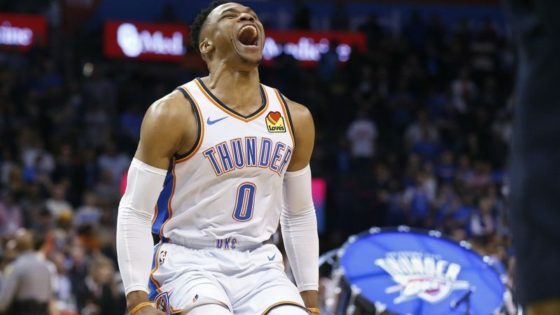 I was witness to one of the most impressive basketball performances in NBA history last night as Russell Westbrook’s feat of a 20-20-20 game had been only accomplished one previous time, way back in 1968 by the incomparable Wilt Chamberlain. Westbrook’s ten assists in the first quarter gave him a start to the night, even if this early scoring (only five points at half) was not as prolific. A quick two final rebounds in the last minute game Westbrook his 20th board. He motioned to head coach Billy Donovan to allow him t stay in the game and not sub out for that final rush as Steve Adams intentionally missed the second of two free throws allowing the super-star to break to the post and get that final board. Westbrook, in the post game interview with TNT said he wanted the 20-20-20 to honor Nipsey Hustle, a rapper who was shot and killed just a day or so earlier. Westbrook calls Crenshaw, CA, as home as did Hustle and was emotional on his killing. For the record, Rollin 60’s Neighborhood Crips gang, was referred to in the interview and Westbrook was out to get “60”, with his play last night. For a fan of sports, this game ranks up with some previous experiences that I have viewed live and in person. Being in Arlington Stadium the night Texas Ranger Kenny Rogers pitched the first perfect game in American League history by a left hand pitcher was tops for me. Now this game holds up as equally important in a professional contest. 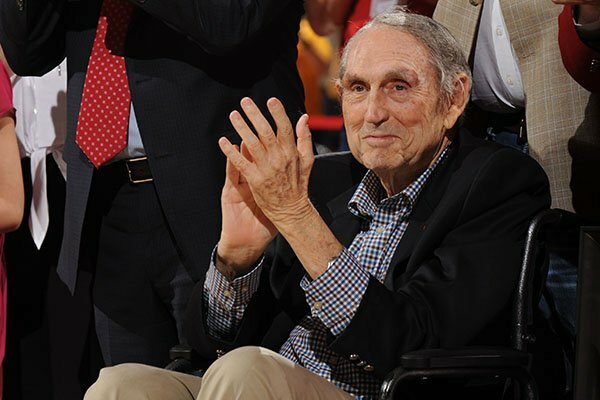 Eddie Sutton, long-time college basketball coach was passed over again for induction into the Naismith Basketball Hall-of-Fame. The 83 year old Sutton might not be around another year to see if 2020 might be the year of his inclusion. From reports, I have learned this Hall is the most corrupt and “good ole boys” as you can get in Hall-of-Fames. With 800 wins, this Hall has all but told Sutton to forget about it. It would be refreshing that Sutton’s family would make a short statement toward this dubious Hall. That being, “our Dad would respectfully turn down any induction into this place in the future and you can all go to hell.” They will not say this but it should be said. Eddie Sutton deserves this honor and his exclusion is a travesty. 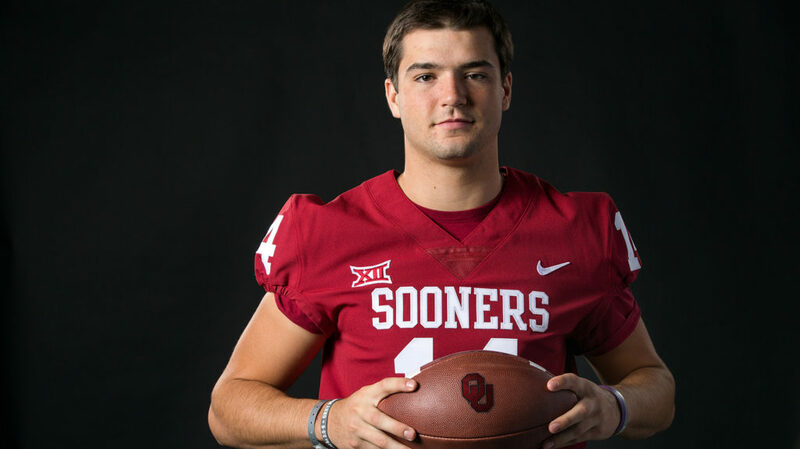 Oklahoma Football: Jalen Hurts and Tanner Mordecai are in a close race for the starting quarterback spot for 2019. Sure, Mordecai is very talented and would be a successful replacement for Kyler Murray. Yet, Jalen Hurts was not brought into the program to sit. As of last year, head coach Lincoln Riley will go by the company line and say that the position is up for grabs. You can believe that if you wish. Hurts will start day one and will be the man in 2019.